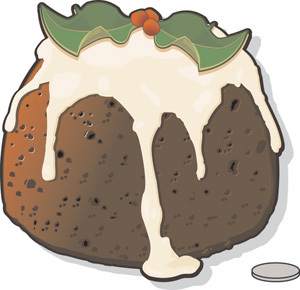 Finding a coin in your pudding on Christmas day - it's a tradition that's lasted for more than 500 years and is said to grant you a good luck wish for the coming year. 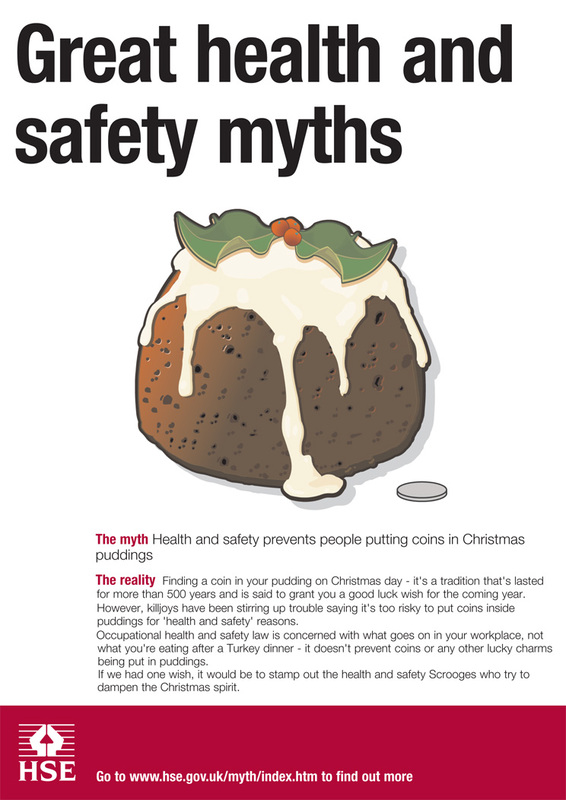 However, killjoys have been stirring up trouble saying it's too risky to put coins inside puddings for 'health and safety' reasons. Occupational health and safety law is concerned with what goes on in your workplace, not what you're eating after a Turkey dinner - it doesn't prevent coins or any other lucky charms being put in puddings. If we had one wish, it would be to stamp out the health and safety Scrooges who try to dampen the Christmas spirit.